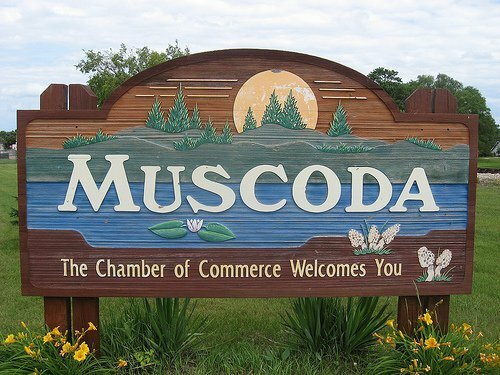 This was our first time in Muscoda (pronounced Mus – co – day), located in Grant County by the Wisconsin River. 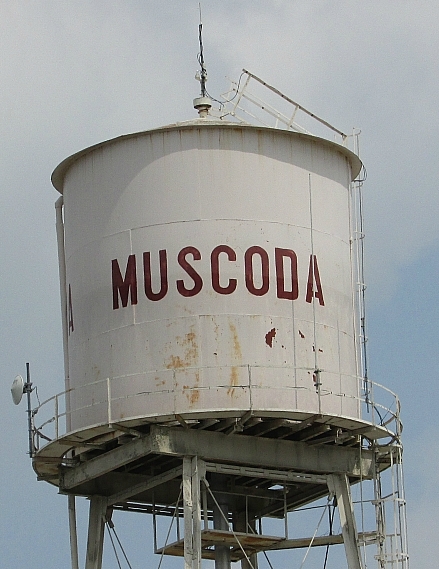 Muscoda means “Prairie of Flowers”. 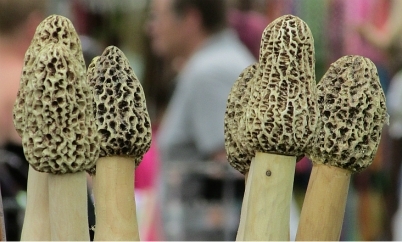 They earned the status, “Morel Mushroom Capitol of the World.” The village is on the Lower Wisconsin River Road. 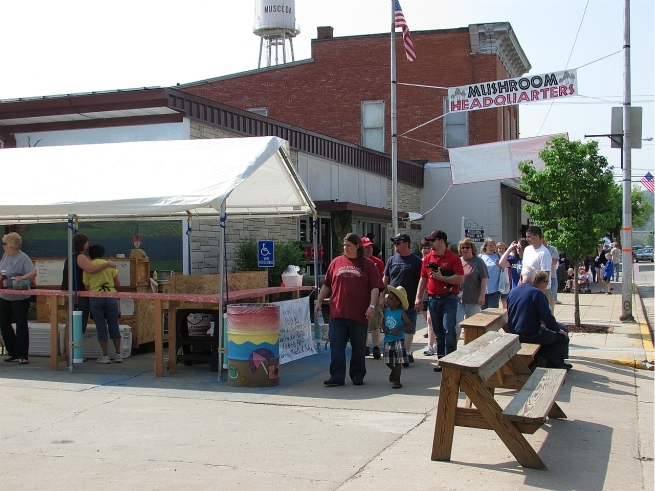 At 10:00 am we arrived downtown at Mushroom Headquarters. They sold lots of souvenirs of the festival. I got a brown hoodie with the festival logo on it. I wish I could say we ate some, but we didn’t. They are VERY expensive. 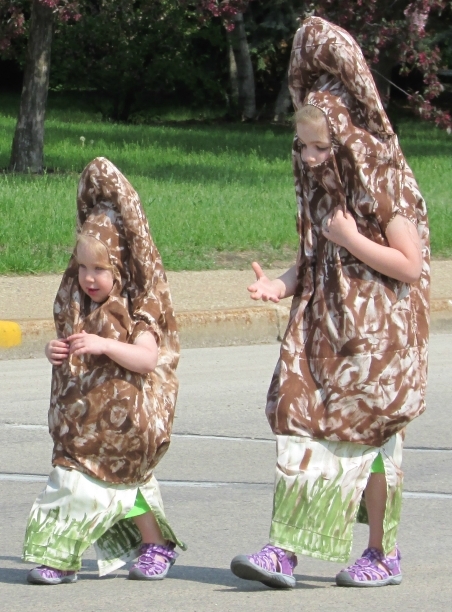 The first thing we saw was a kid’s parade celebrating the Morel. 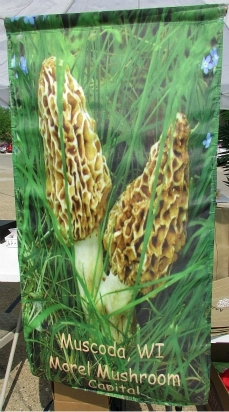 A lot of fun things were going on, arts and crafts vendors had lots of great items, plenty of morel gifts. Here is a $150 bench and walking sticks. 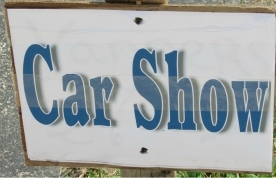 The festival also had a small car show and helicopter rides. 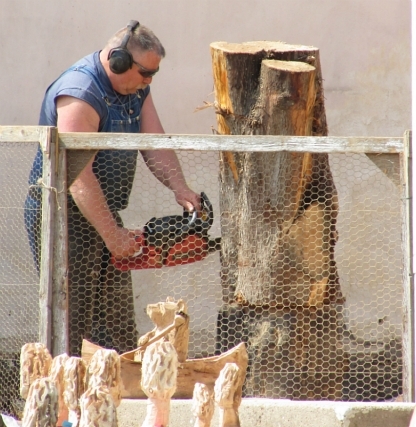 Even chainsaw wood carving demos. 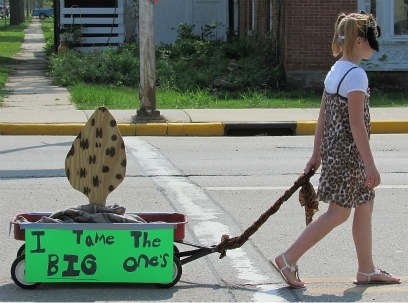 This festival was great fun, we hope to go back next year. 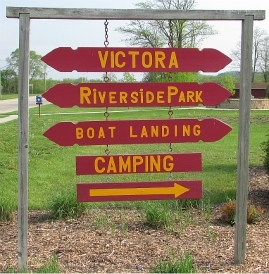 At the northern edge of town is a great park and campsite, Victoria Riverside Park and Campsite. 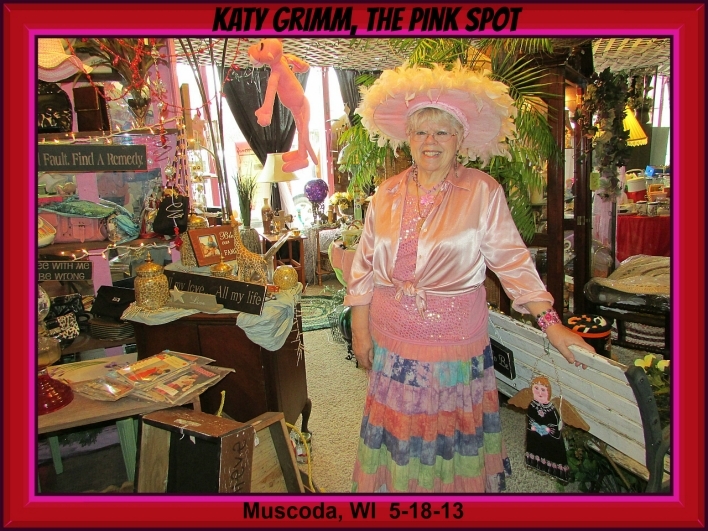 Its right at the edge of the Wisconsin River for easy access to water recreation. 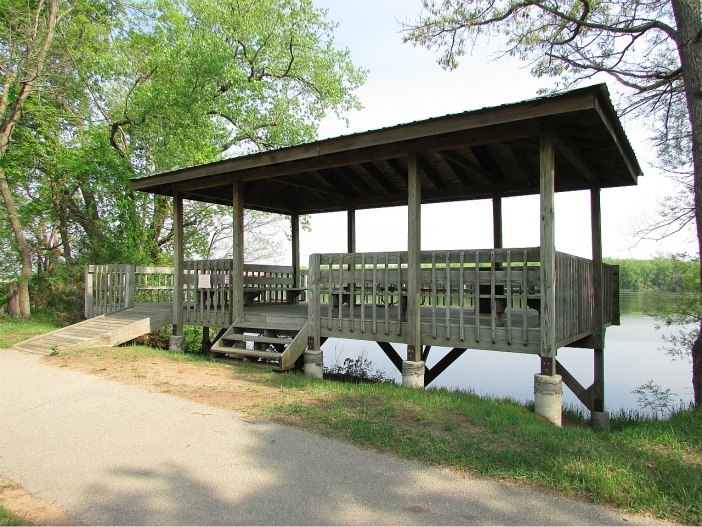 The park also has a beautiful gazebo overlooking the river. 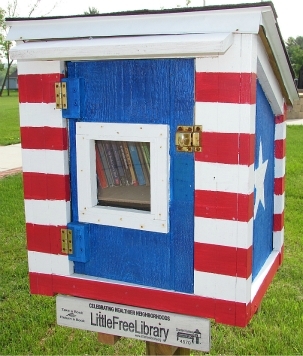 It even has a Little Free Library just before you turn in. 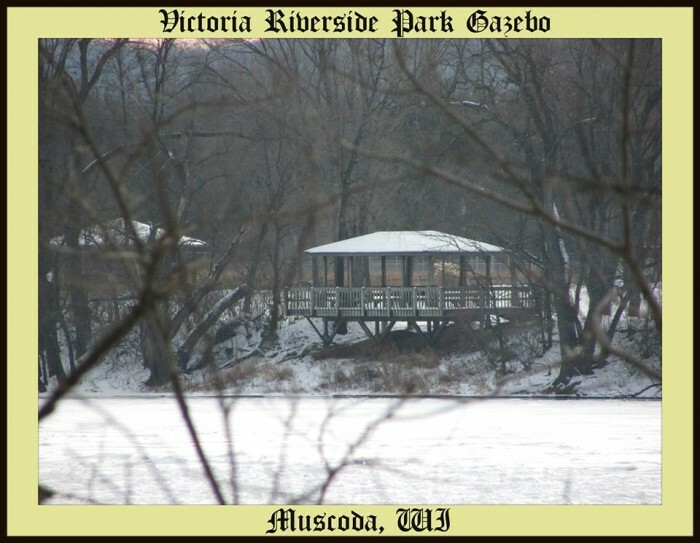 Here is the gazebo from across the river in winter. Beautiful! 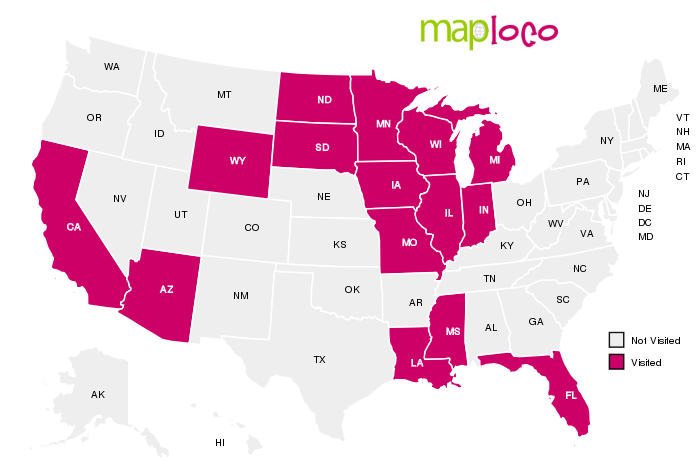 I hope you enjoyed your visit, we sure did!